Home › 1.Writing › Excellence Blog Award! 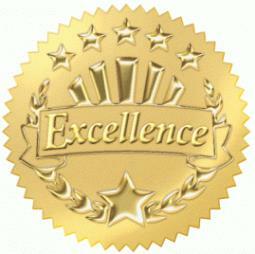 I received recently an Excellence Blog Award! Thank you for this nomination Dear Aquileana for nominating me for an Excellence Blog Award. There are many others blogs, but I have to take 10. Again, much thanks Dear Aquileana for nominating me for an Excellence Blog Award! Congratulations and well deserved!! Thank you very much for nominating me – all the best for a fantastic 2015! Much thanks Mary:) Spend a great year! Thank you, dear Aquileana 🙂 Spend a nice holidays…Merry Christmas! Dear friend, petrel41, your blog is very instructive, I like the different topic very interesting, which are touching at times. Thanks you! Dear petrel41, I had already answered you in another topic, and I want to reiterate that your blog is very interesting, fabulous, and deserves emplement reward. I wish you a happy new Year! with best wishes.